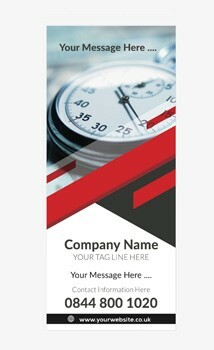 We have put together a wide range of banner stand graphics templates that can easily be personalised with our online design tool in a matter of seconds. 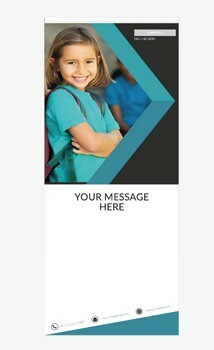 Get an instant proof and order online. 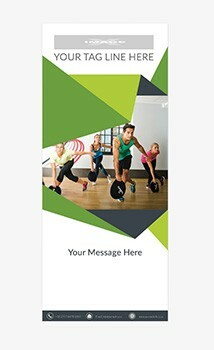 All banner stand graphics are printed at 845 x 2000mm onto high quality non-curl polyester and laminated to produce a scratch resistant surface. 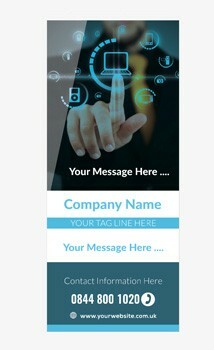 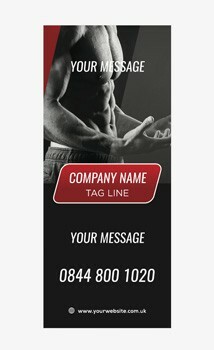 Browse our selection of banner stand graphics templates below and click personalise to get started. 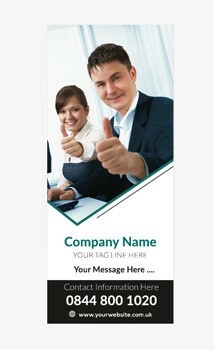 Don't see the template you're looking for? 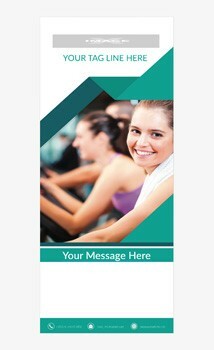 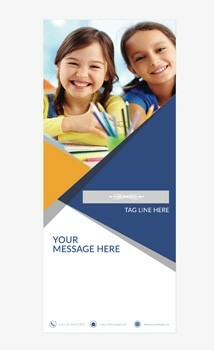 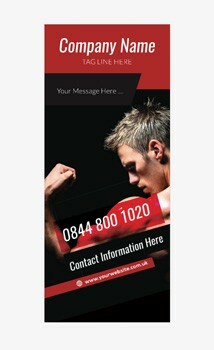 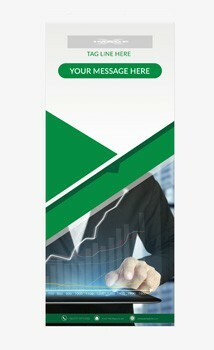 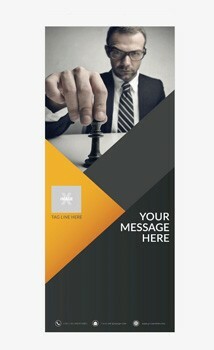 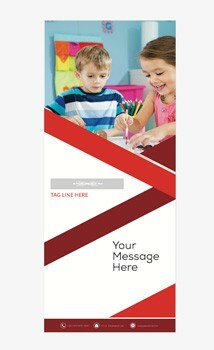 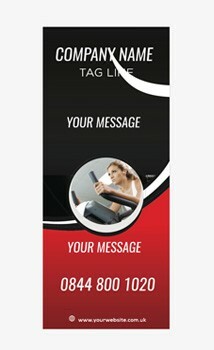 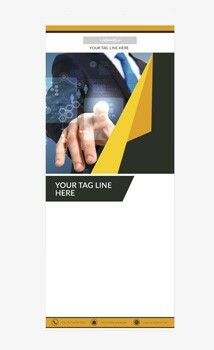 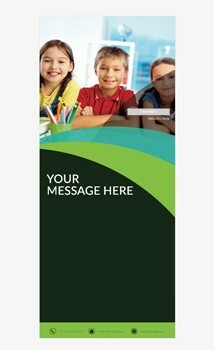 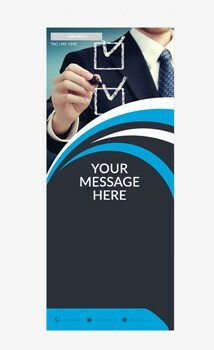 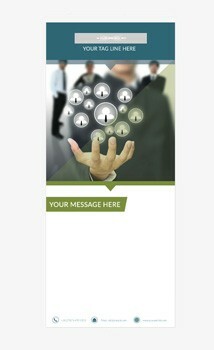 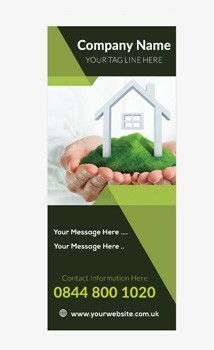 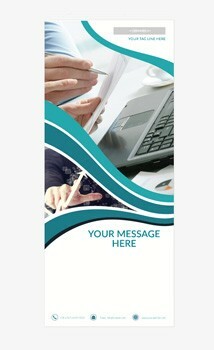 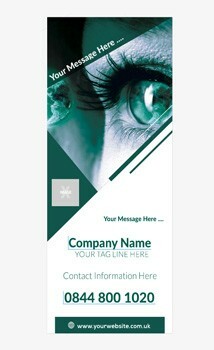 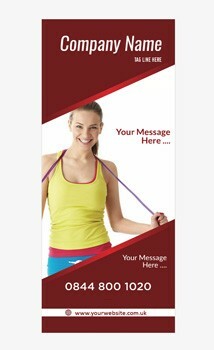 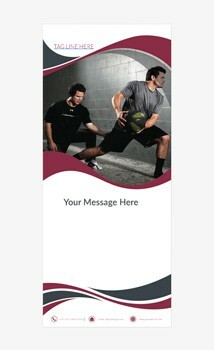 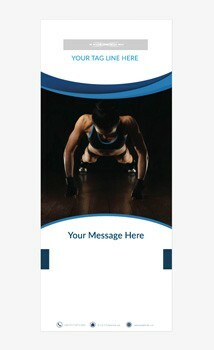 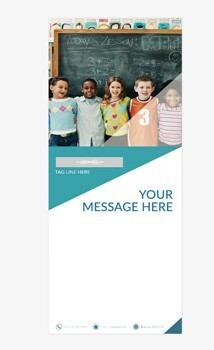 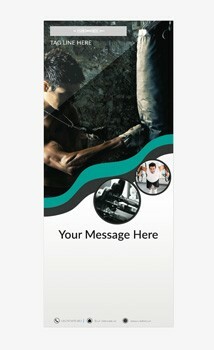 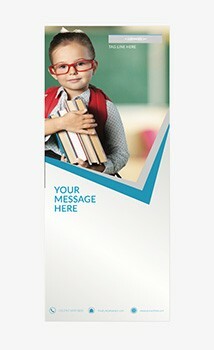 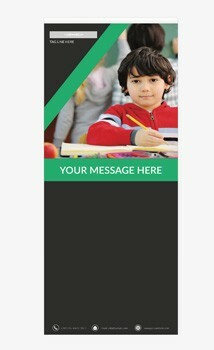 Check out our banner stand design service to see how our team of experts can bring your ideas to life.